The Kennedy School is committed to both thought and action. Our renowned faculty and pioneering research centers deliver bold new ideas. Our students are prepared and trained to lead, no matter whether in the private, public or non-profit sector. We not only convene the best and brightest international leaders in engaging today’s top issues, we are international ourselves. 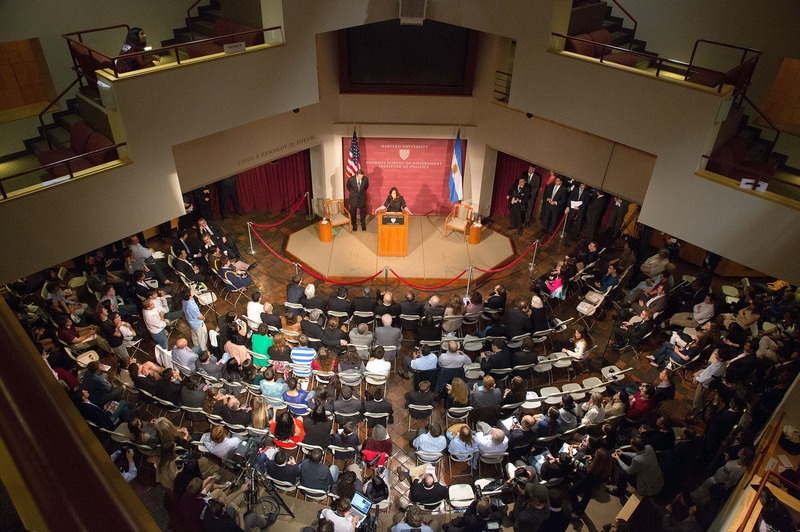 Over the last 75 years, the Kennedy School has become the global leader in educating and empowering individuals committed to advancing the public interest. Our teachers are renowned scholars and accomplished practitioners who are actively engaged in the affairs of the world. 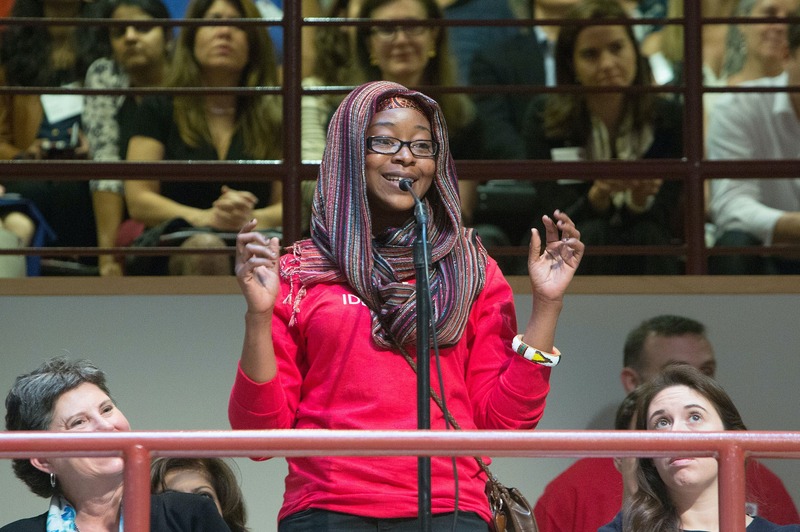 Our students are legislators, nonprofit executives, social entrepreneurs, advocates and aspiring leaders – from every age group and every corner of the globe. 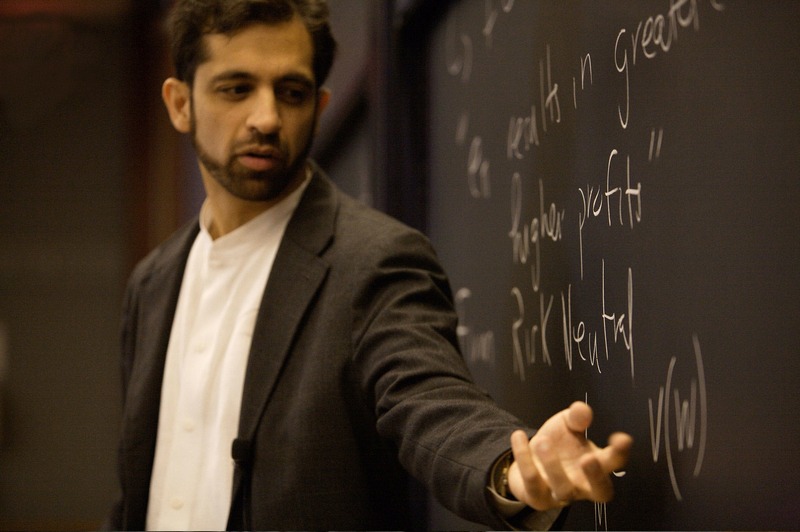 Harvard Kennedy School (HKS) offers degree programs designed to meet the needs of students at various stages of their academic and professional careers. Graduates of HKS are equipped with the conceptual framework and the specific skills they will need to be successful leaders in public service. Our world-famous faculty and our research and policy centers and programs are dedicated to delivering bold new ideas. The articles, books, reports and working papers they produce are being constantly added to our growing virtual library. The Research & Publications section is dedicated to helping you locate and use that scholarship, as well as to facilitate access to Kennedy School resources. 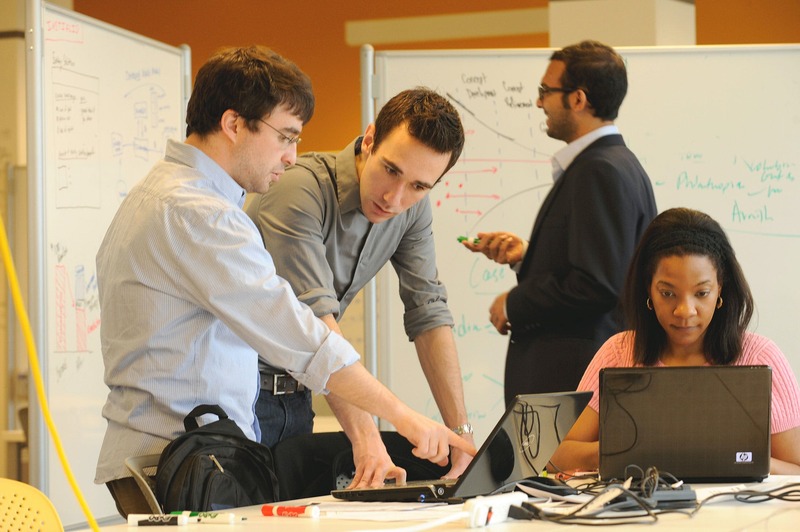 At Harvard, education is our mission, and that extends to our employees. That’s why we’re committed to helping you identify opportunities to further your career and advance your professional development. From tuition reimbursement to skills training, working at Harvard will enable you to pursue the future you envision. If you are an international student thinking about applying to Harvard Kennedy School, we encourage you to visit the Harvard International Office (HIO) to learn more about visas, travel inside and outside the United States, U.S. taxes, and life at Harvard. HIO also provides information on local housing options and health insurance for international students and their dependents. The HIO Welcome Guide is another useful resource for international students as they settle into their lives at Harvard, and in the Boston-Cambridge area. Each student comes to Harvard Kennedy School with different needs and life circumstances — some students are single, others have partners, children, or both. 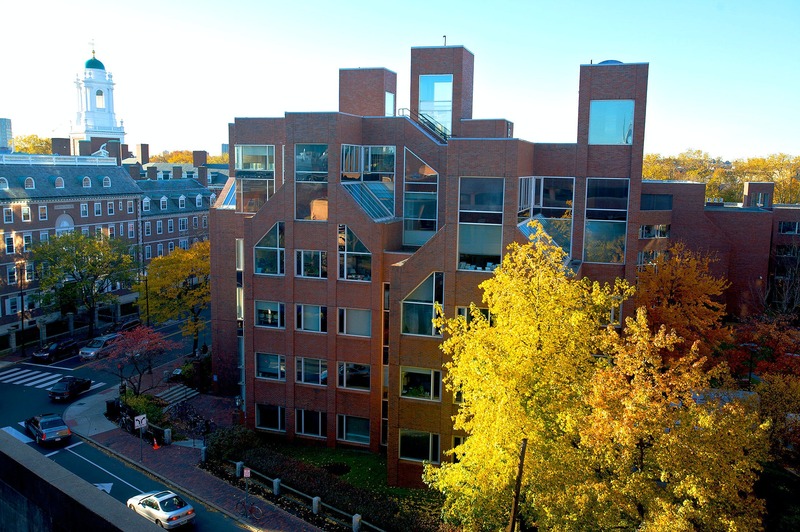 HKS works with Harvard University Housing (HUH) to provide students with some off-campus housing options in and around the Cambridge area that are suited to their living needs. Harvard University Housing manages furnished and unfurnished rental apartments near Harvard’s Cambridge, Allston, and Longwood Medical Area campuses. HUH apartments range from studios to four-bedrooms, and several are pet friendly. The Harvard Kennedy School Library’s mission is to serve the research, teaching, and learning needs of HKS students, faculty, staff, alumni and the greater Harvard community. Access to the library is limited to current Harvard ID holders and alumni. The Harvard Kennedy School campus sits alongside John F. Kennedy Park next to the Charles River in the heart of Harvard Square, a historic and colorful neighborhood in Cambridge where students and scholars, culture, and creativity intersect. The Square is a hub of activity where lively restaurants, outdoor cafés, coffee shops, bookstores, and music venues surround the central leafy Harvard campus and Harvard Yard, a five-minute walk from HKS. We have over 70 student-run groups whose interests focus on a range of topics such as culture, policy, leadership, and sport. Student group events are open to all students and offer a platform for discussion and engagement with other students and guest speakers.